What a pleasant looking dude. 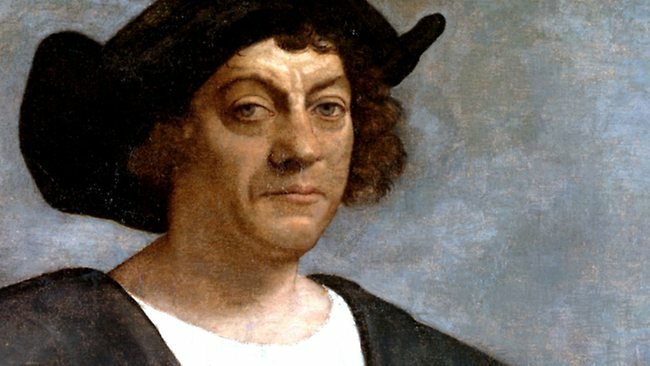 Since it’s apparently still Columbus Day, despite growing pressure from Native American groups and their allies to change this pointless holiday honoring one of many Europeans who helped destroy their culture and decimate, enslave, and otherwise oppress their population in order to gain money and power. So rather than go through the laundry list of crimes Columbus committed against indigenous American people and humanity in general (since it has really stopped being a mystery), we’ll just make a list of different people the federal government could honor with a mattress sale. 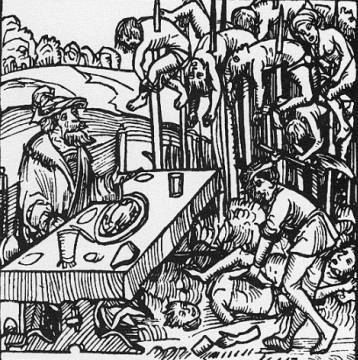 Best remembered as “Vlad the Impaler” for impaling his enemies on long poles, Vlad III Dracul served as the inspiration for Bram Stoker’s Dracula and remains notorious for his cruelty, which didn’t end with simple impalement. He once murdered two Turkish emissaries by nailing their turbans to their heads for refusing to remove their “hats” in his presence. This led to a long and bloody war with the Ottomans, more impalings (in the tens of thousands, y’all), and eventually his betrayal and death. 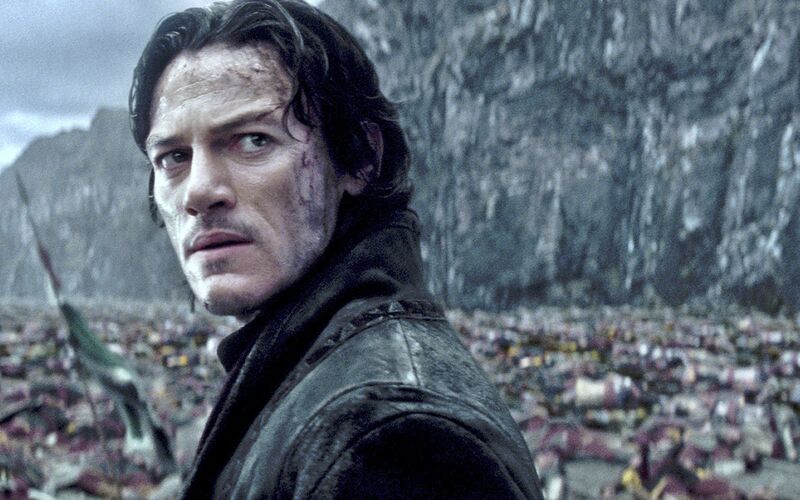 A true patriot, Vlad killed thousands and drained them of their blood to protect his people and his country. Too bad more Americans can’t be like him! 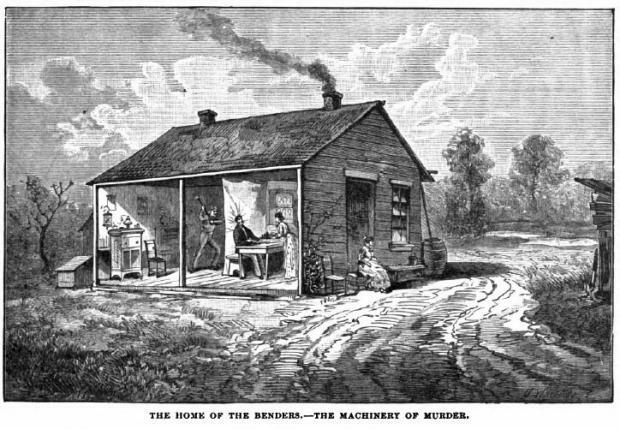 The “Bloody Benders” were a family of serial killers who owned an inn and small general store in Labette County of southeastern Kansas from 1871 to 1873. The family consisted of John Bender, his wife Elvira Bender, son John, Jr., and daughter Kate. The family would lure travelers into their inn where they would sit their guests at the head of the table. One of the men would hide behind a curtain positioned behind the seat of honor. While distracted by their meal and the young and reportedly attractive Kate, the male Bender would hit the victim in the head with a hammer, crushing their skull. For good measure Elvira or Kate would slit the victim’s throat before their body was dropped down a trap door under the table where it was later stripped of valuables and buried on the property. The killed at least 11 people in this manner before they were discovered by an army officer looking for his missing brother. The locals went Springfield, forming an angry mob and allowing the family to escape. They represent the entrepreneurial spirit of America, German immigrants opening their own business and succeeding without government intrusion! A charismatic dork with a guitar and a messiah complex? That's never happened before. 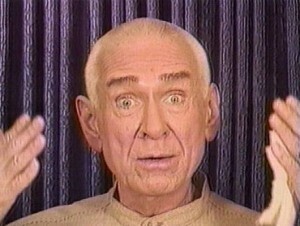 If you lived through the 90s, you may recall this Branch Davidian cult leader who claimed to be Jesus Christ returned. 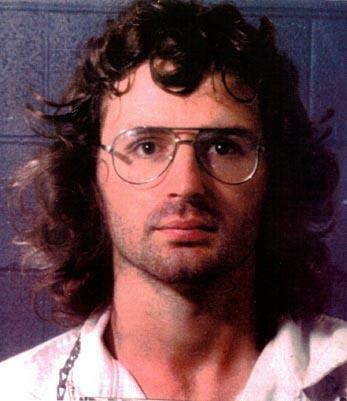 Charismatic and creepy, it has been alleged that Koresh had been abusing children both physically and sexually, even engaging in a sexual relationship with a 13 year old girl with her parents’ permission. After the ATF raided his compound for possession of illegal firearms, he and 79 of his followers were found dead, including at least 22 children under age 17. "Even I know that guy's crazy!" Whether David Koresh or former attorney General Janet Reno is actually to blame for the loss of life is still open for debate, but Koresh can be remembered as an American who wasn’t afraid to exercise his freedom of religion or his right to bear arms, even in the face of government oppression! change columbus day, columbus day, Columbus day alternatives, what is columbus day?